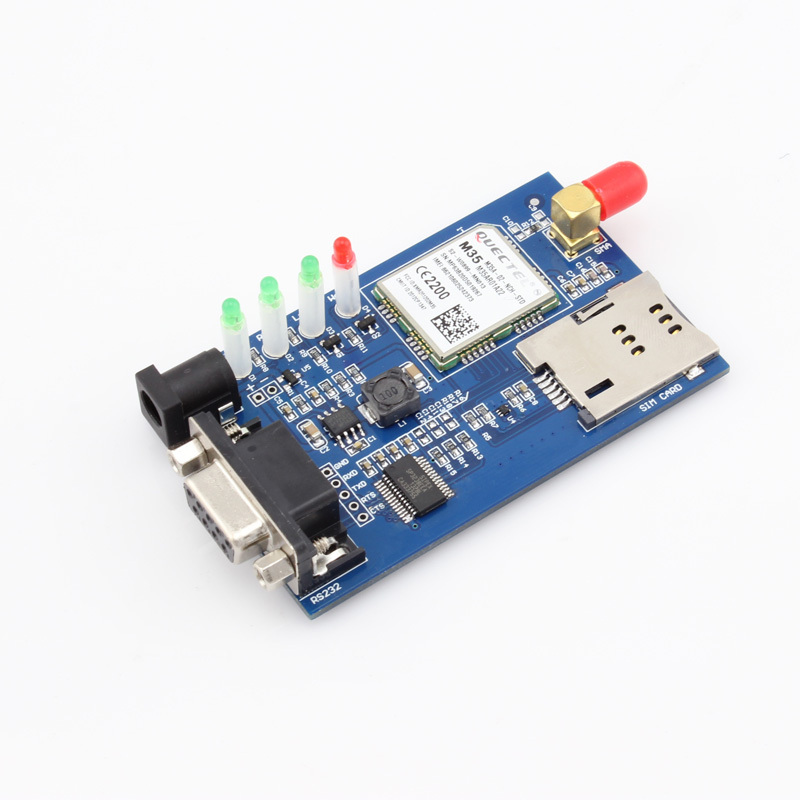 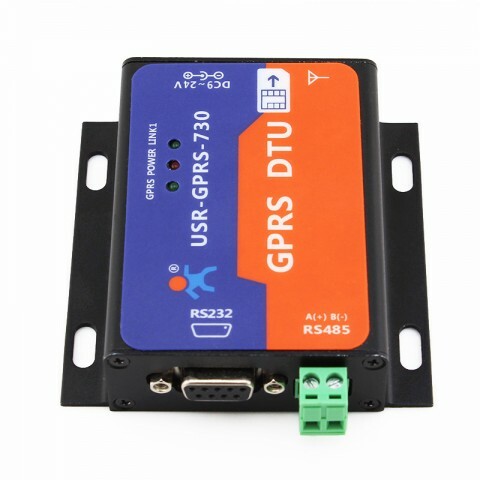 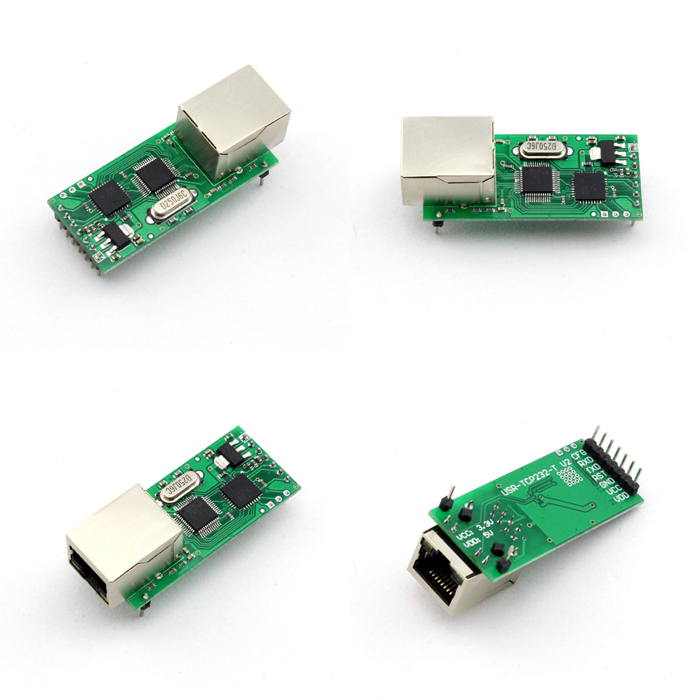 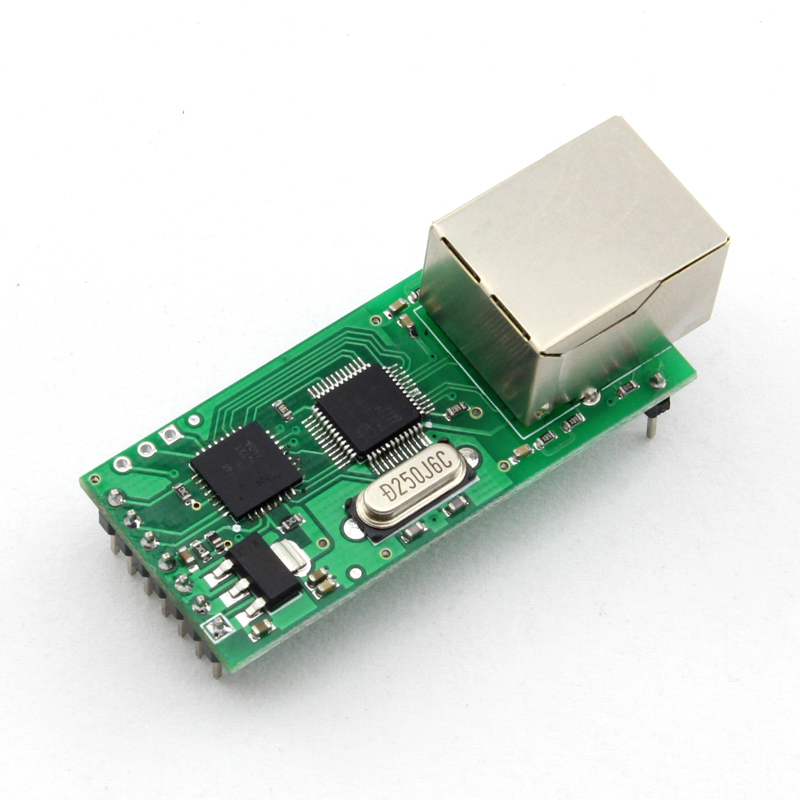 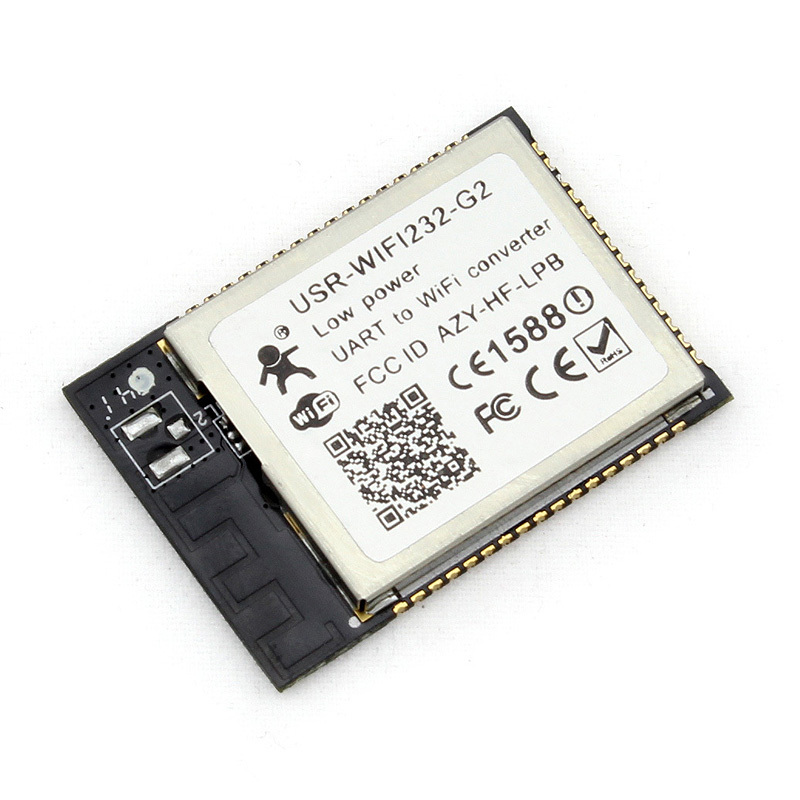 TCP232-T is a UART to Ethernet module,which supports D2D forwarding and virtual serial. 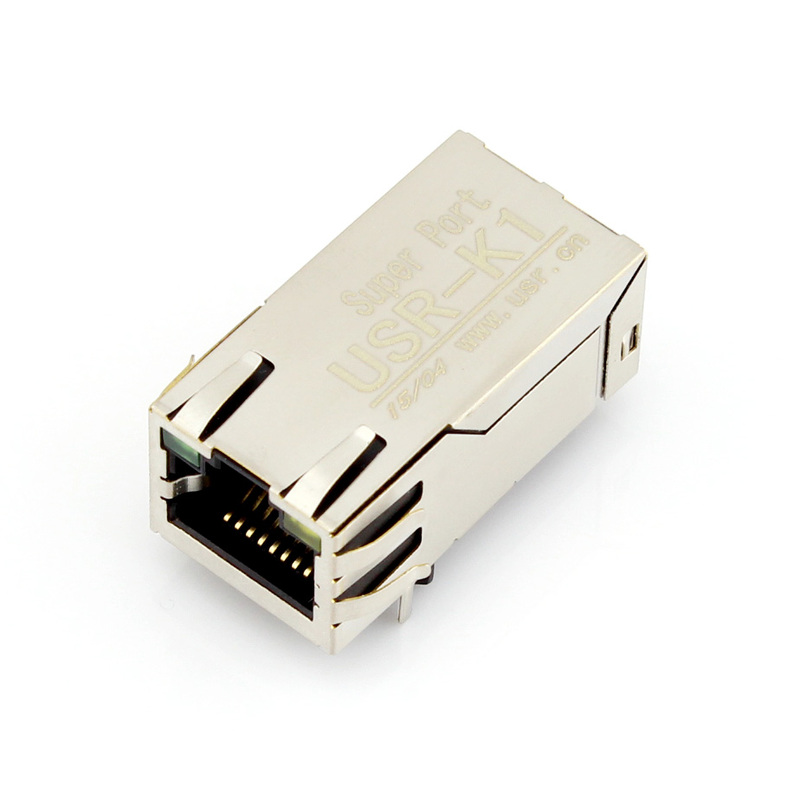 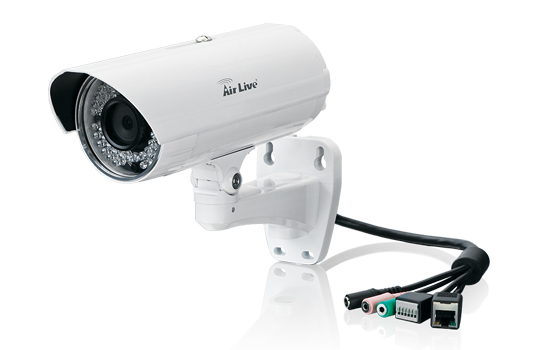 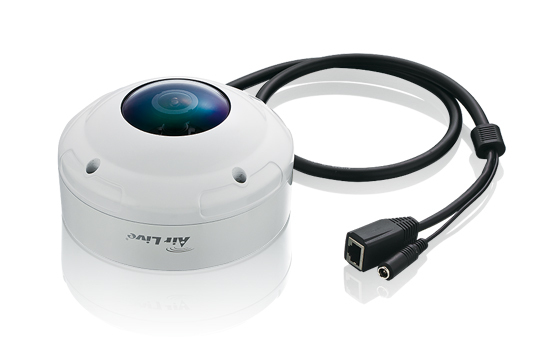 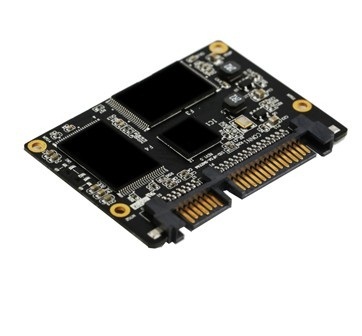 This is a serial TTL to Ethernet module,used for data transparent transmission. 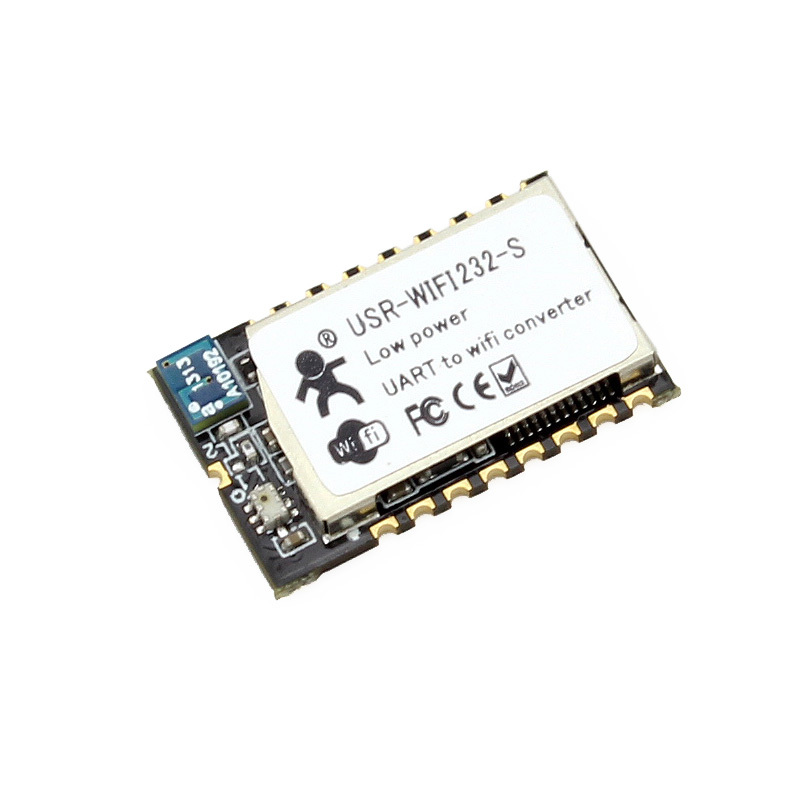 TCP232-T is a data transparent transmission equipment for converting TCP or UDP socket data to serial UART.